Praise vs treats: does praise offer a better reward? 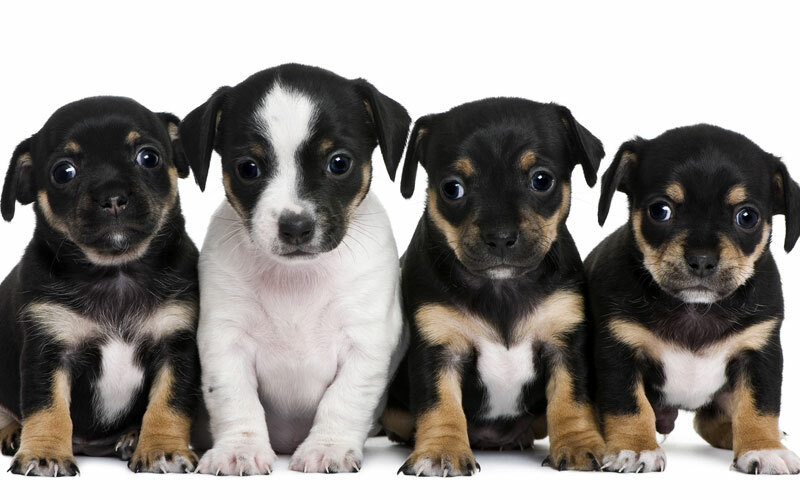 Consistent, positive training is an important part of raising a puppy. 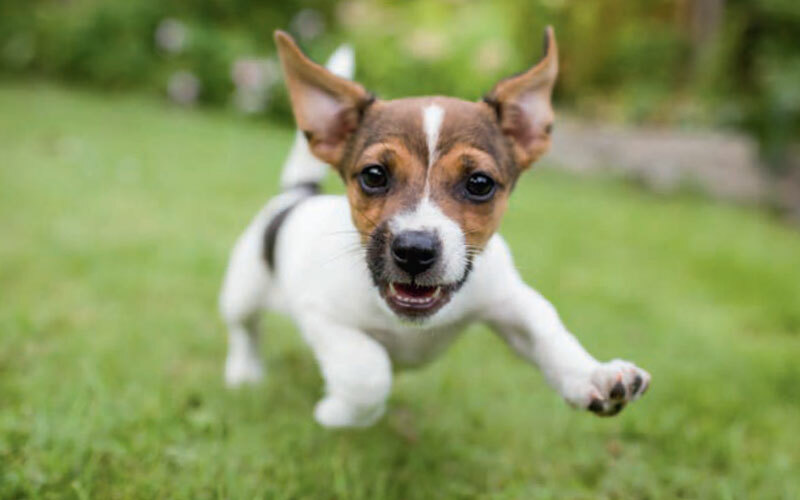 Caroline Zambrano explains how to teach your puppy his first tricks to become a well-behaved canine citizen. 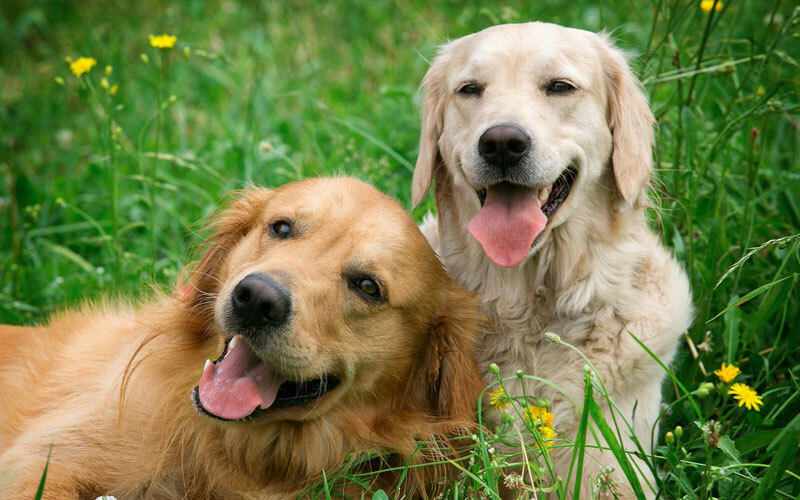 Professional dog behaviourist Liia White shows us how to train our enthusiastic dogs and introduce them to others. 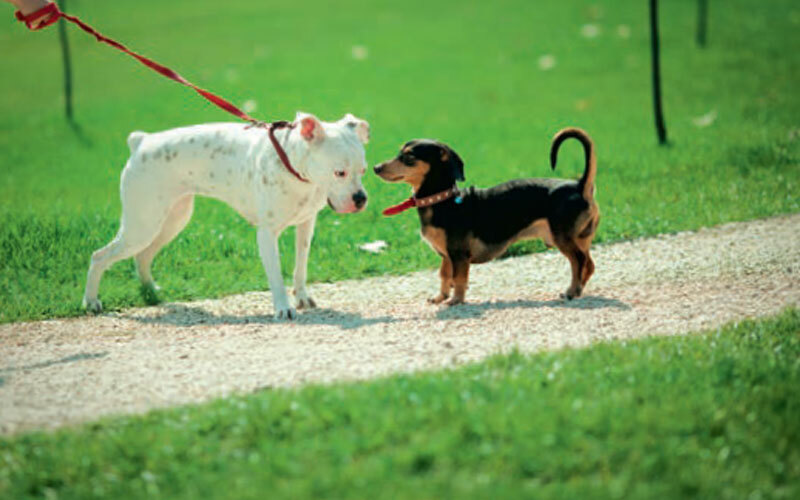 Is your dog a polite pooch when meeting new people? Tim Falk investigates how you can teach your dog to give the perfect greeting. 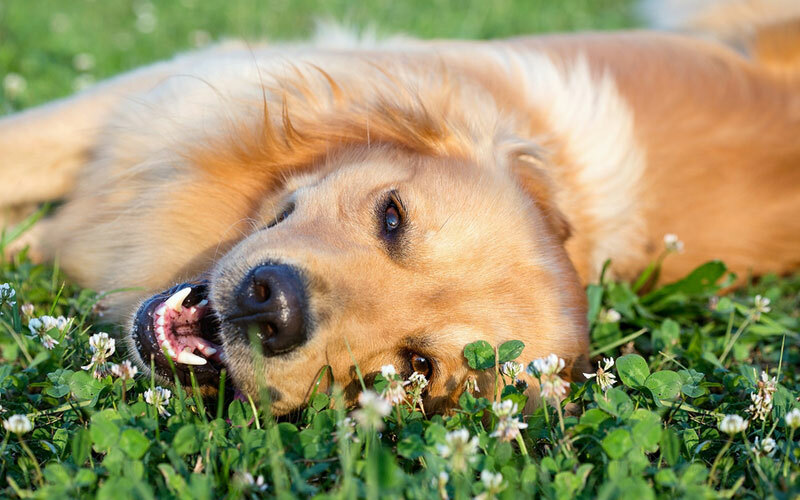 He’s your best friend and you want to make him happy, but just how do you make your dog smile? Lauren McKellar reports. Do you have a cat that won’t use the litter box or a dog that just refuses to do its business outside?